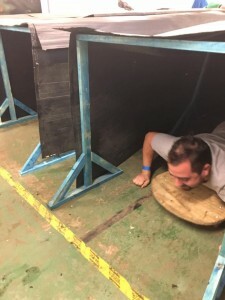 All posts relating directly to Beavers. 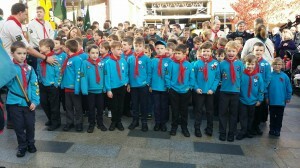 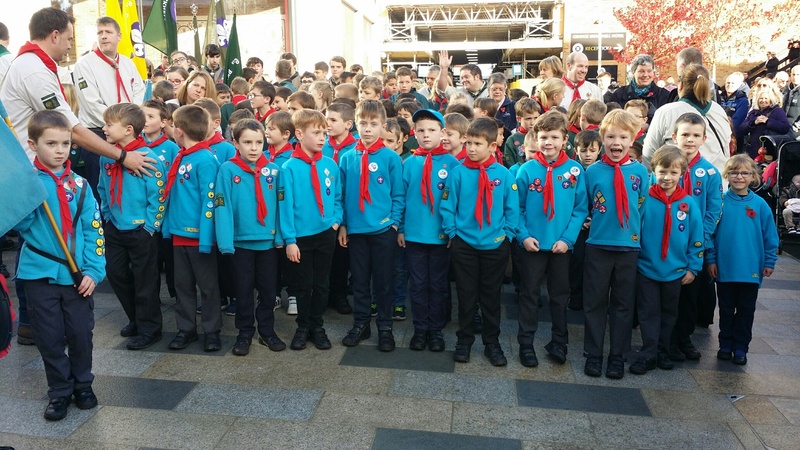 Once again, we were fortunate with the sunshine at the weekend where over 20 Beavers from 2nd Bracknell took part in the Remembrance parade on Sunday 13th November in Bracknell Town Centre. 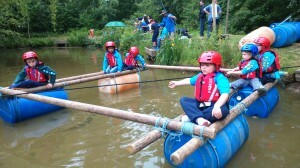 The Beavers all did themselves and 2nd Bracknell proud in their attitude and behaviour. 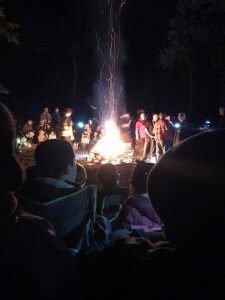 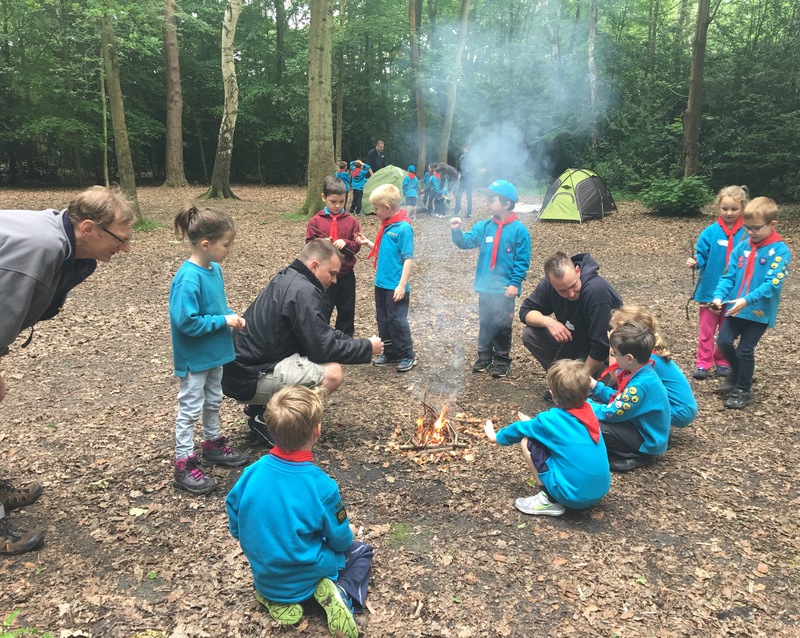 30 Beavers enjoyed a sleepover at Earleywood Camp site last Friday 3rd June and took part in a variety activities including lighting fires, tent & shelter building, pioneering, rope making, climbing wall and they made their own sandwich lunch. 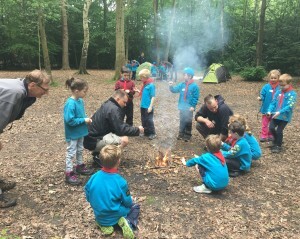 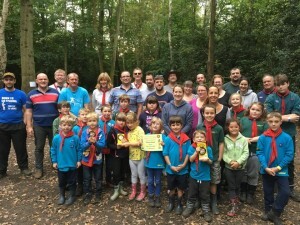 21 Beavers achieved their 1st night’s away experience and they all earned their Camp Craft activity badge too. 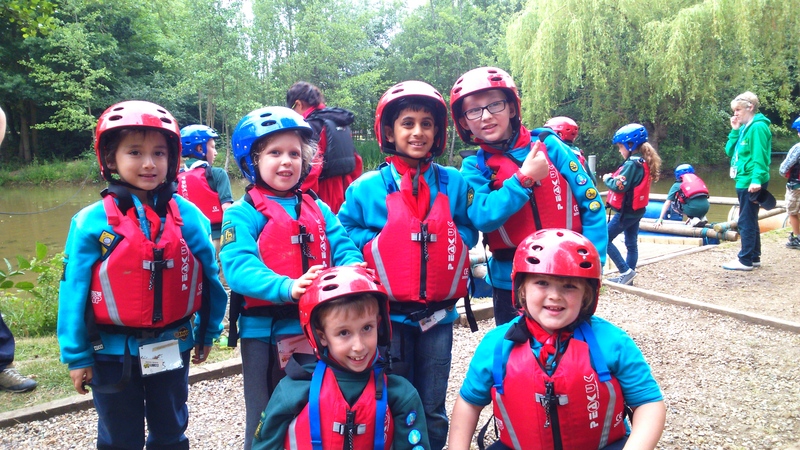 It was an early start for 30 adventurous Beavers on the morning of the 20th June getting onto their coaches from Bracknell Leisure Centre armed only with a packed lunch and enthusiasm. 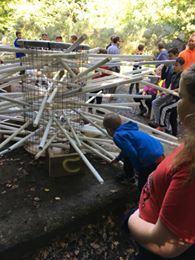 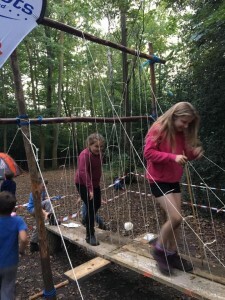 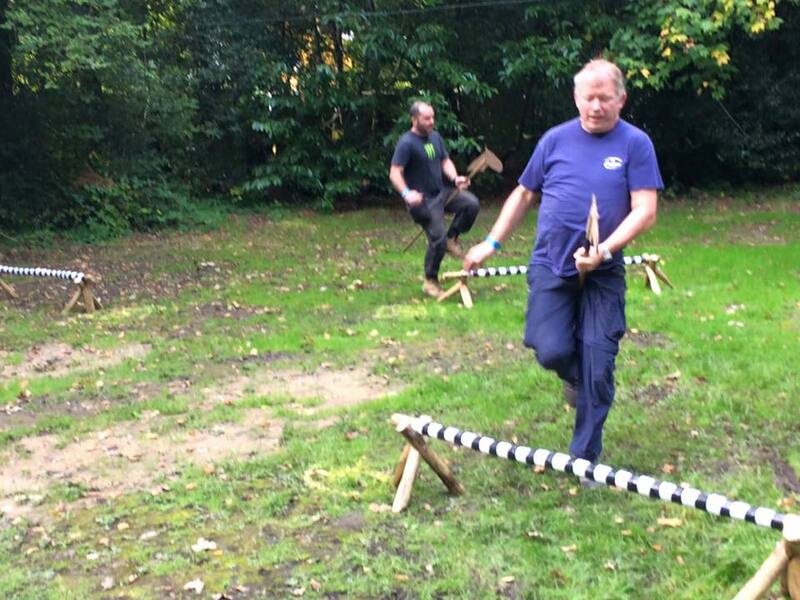 Before you knew it hey presto as if by magic arrived at Gilwell Fun Day, handed their tickets and off they went to take on the challenges set down before them. 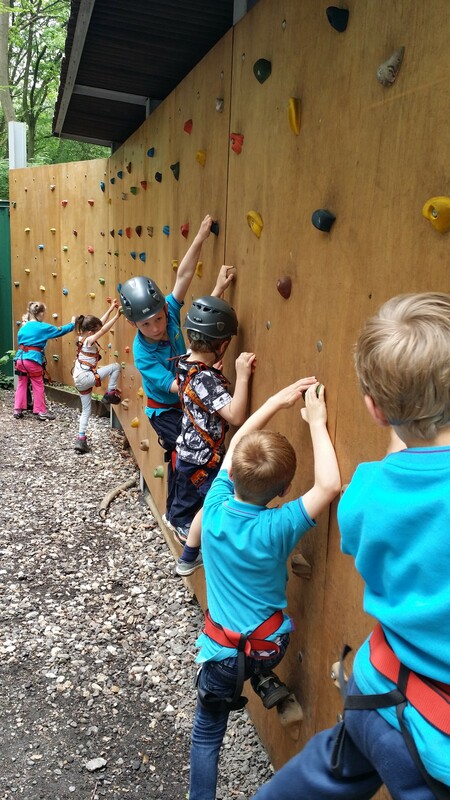 Hours of fun; rope making, bouncy castles, archery, water rockets, funfair rides, zip lines, grass sledging, climbing walls, water rafting, it’s exhausting typing everything they did. 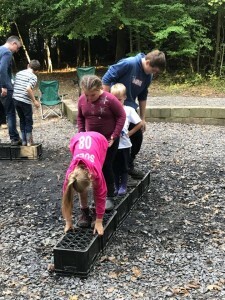 It all ended in a splash as the heavens opened with torrential down pours of rain rain rain and we all had to run for it to the coaches, our enthusiasm was not dampened thou and sang camp fire songs all the way home. Awesome a quick drip dry to bed and sweat dreams of adventurous challenges.